Download now and get started on mobile! 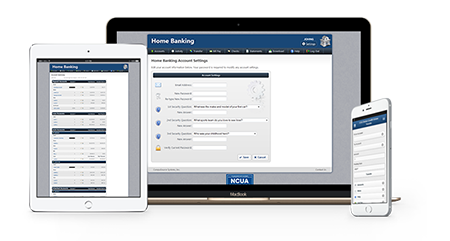 Discover the convenience of banking from the comfort of your home, any time, day or night! Home Banking is a FREE service offered to all Oswego Teachers Employees Federal Credit Union members. It allows you to access your Credit Union accounts 24-hours a day, 7 days a week.